A little BMX action at the park today. 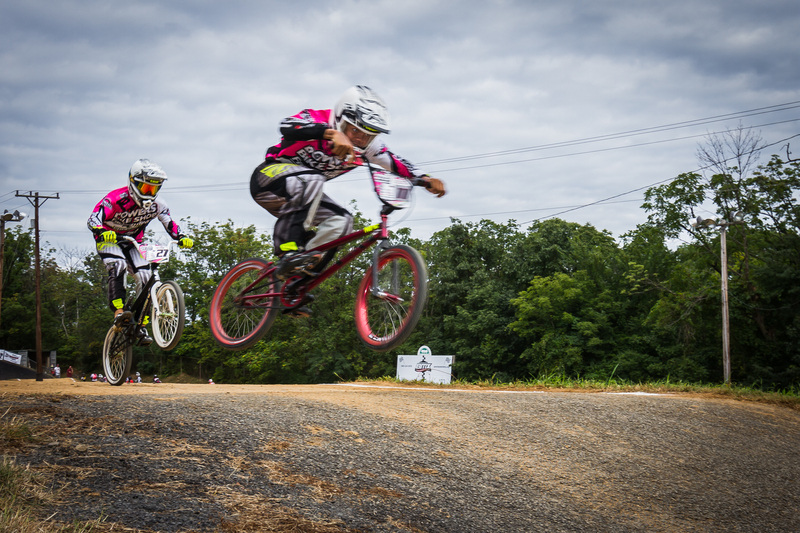 I’d never shot a BMX race before and I haven’t the first clue about the sport, but it’s cool that we have a track here in Winchester. There will eventually be a BMX category in my galleries.